In Bengaluru and in other venues the pitches have been assisting spinners, allowing them to express themselves and indulge in their brain games with batsmen. 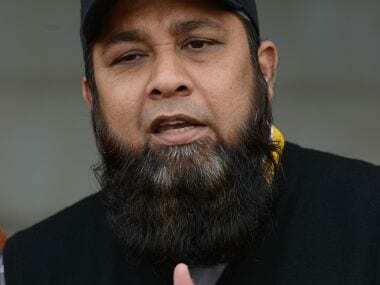 The eight innings in the ongoing Australia versus India has produced an unprecedented 2498 runs and Cricket Australia bosses have admitted that they are trying to ring in change to make all the pitches batting friendly. 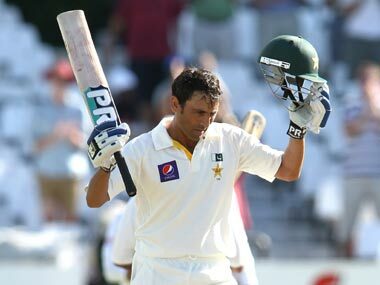 Younis Khan on Tuesday urged the ICC to ensure uniformity of tracks in the longest format across the world. Even though India lost Virat Kohli's first Test as captain in Adelaide, that game was more more inspiring than either of India’s wins in this series. 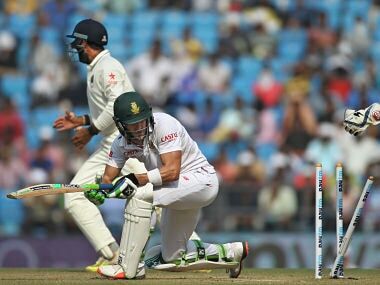 In 2012, when England toured India for a four-Test series, India had prepared spin-friendly pitches. 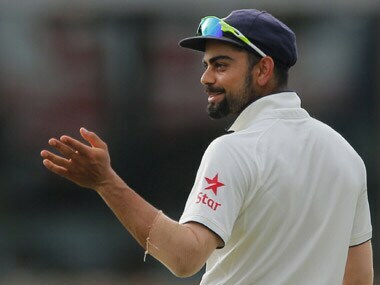 But the England spinners outperformed their Indian counterparts. The existential angst that surrounds cricket these days is a fascinating phenomenon. The endless talk about the Nagpur wicket and the pink view being doled out of Adelaide represent the extremes that populate conversation in an era of hyperbole. 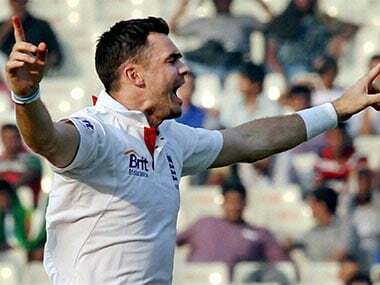 England fast bowler James Anderson has admitted the England Cricket Board (ECB) doctored the pitches during the Ashes series, also adding that they should feel no shame about doing it more often in the future. 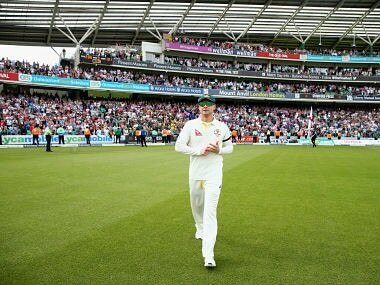 Australia captain Michael Clarke claimed pitches prepared specifically to help England's bowlers were to blame for his side's failure to retain the Ashes. Australia fast bowler Ryan Harris has joined teammate Mitchell Johnson in criticising the unusually slow and low nature of pitches in the ongoing cricket Test series against India, saying the pacers have had to work much harder than the last Ashes summer to get the batsmen out.